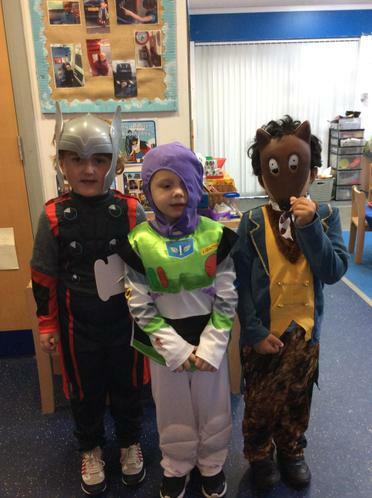 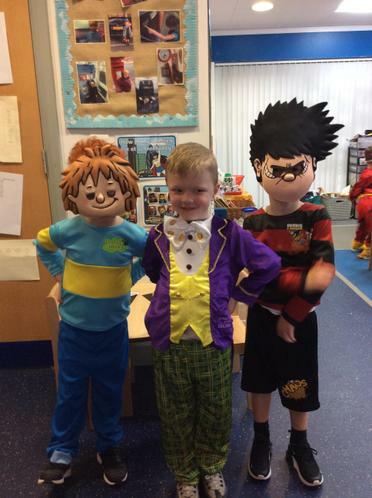 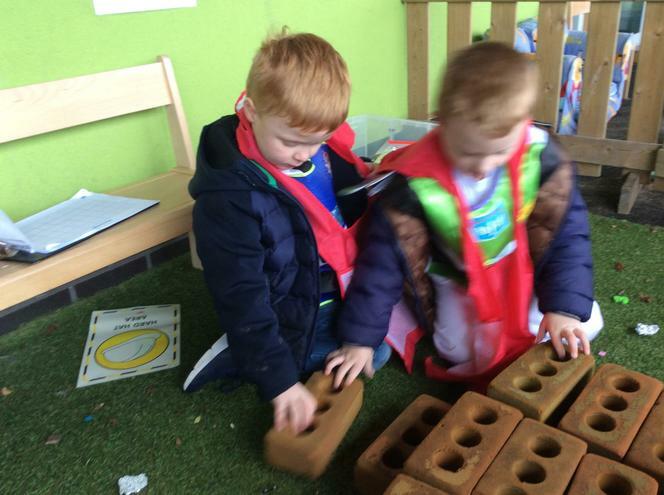 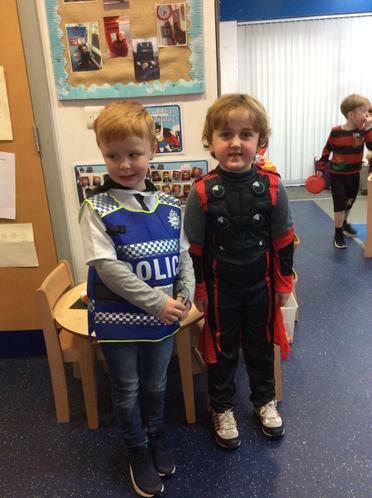 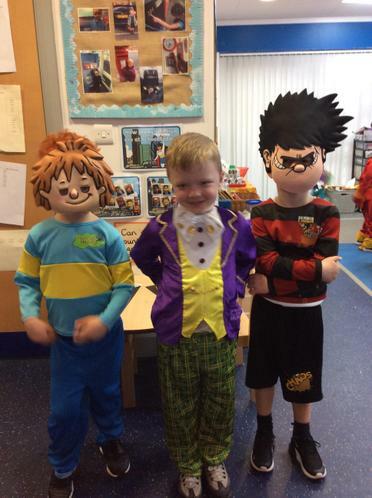 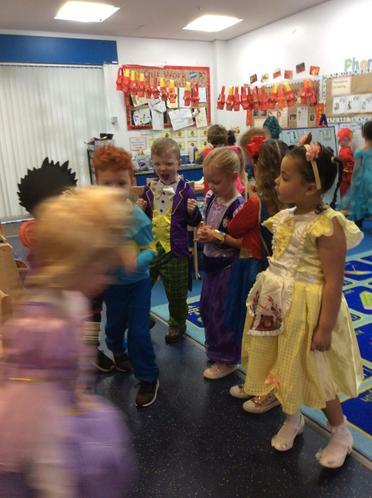 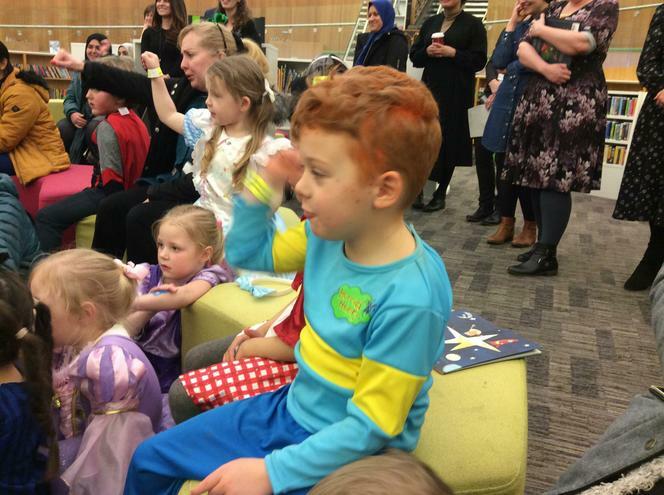 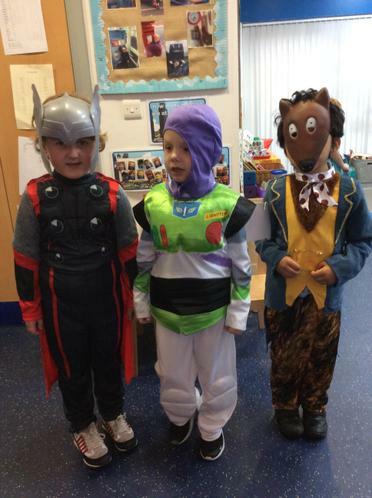 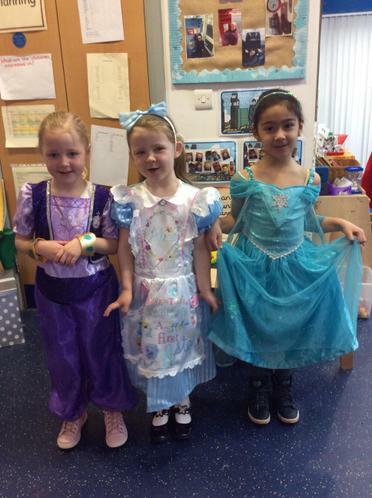 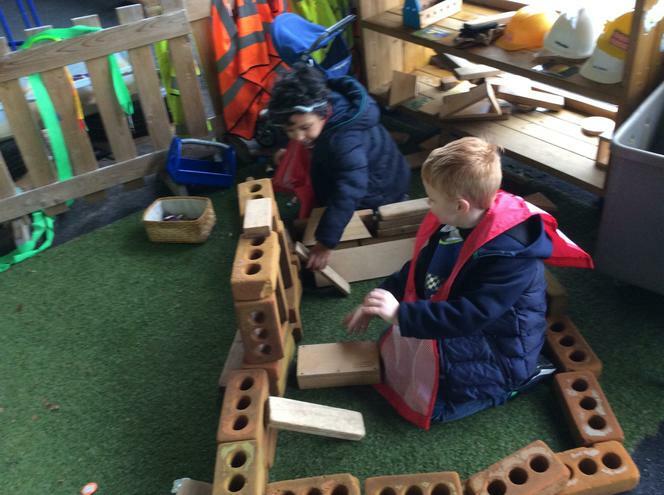 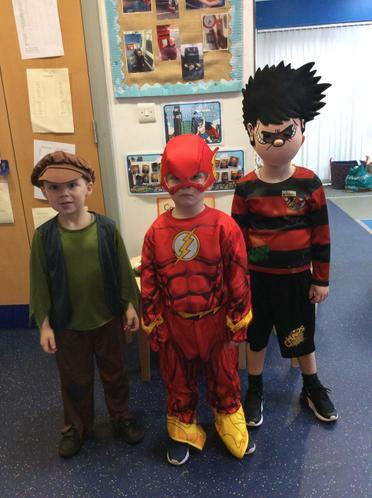 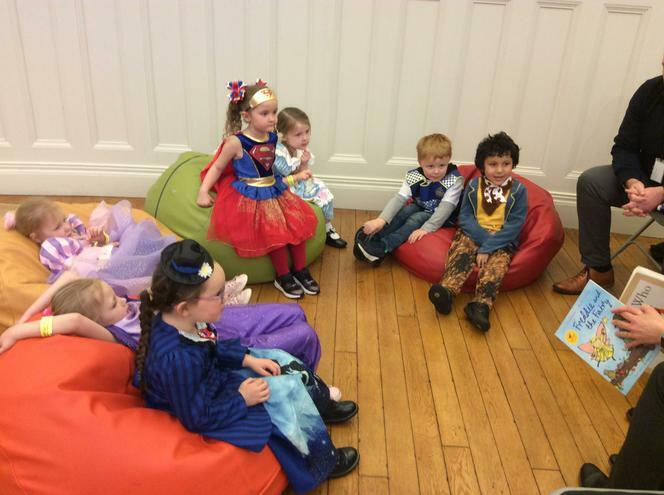 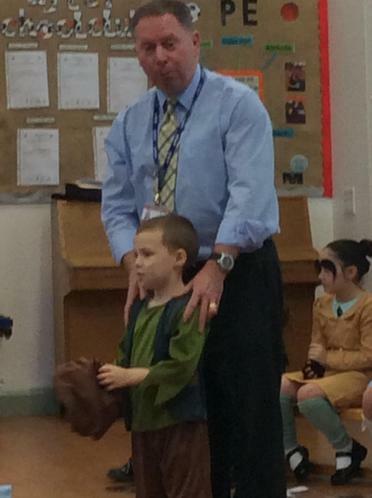 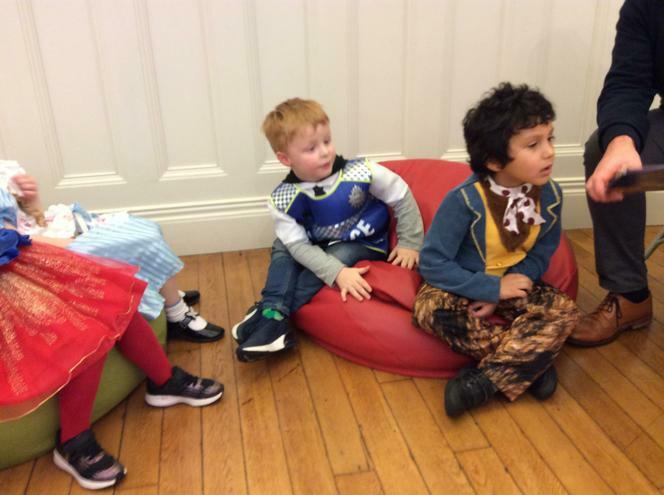 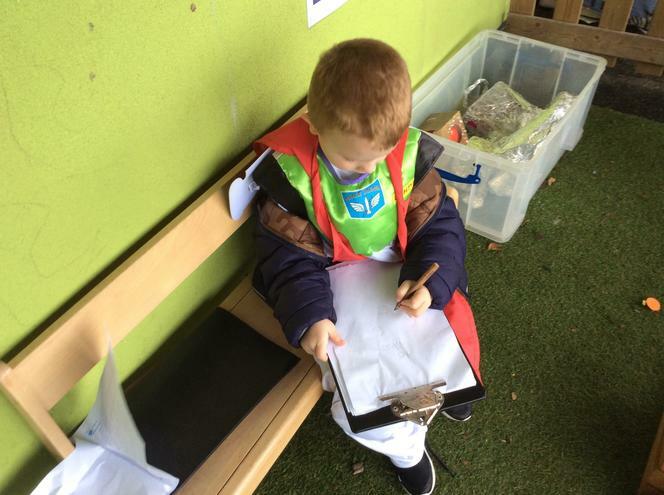 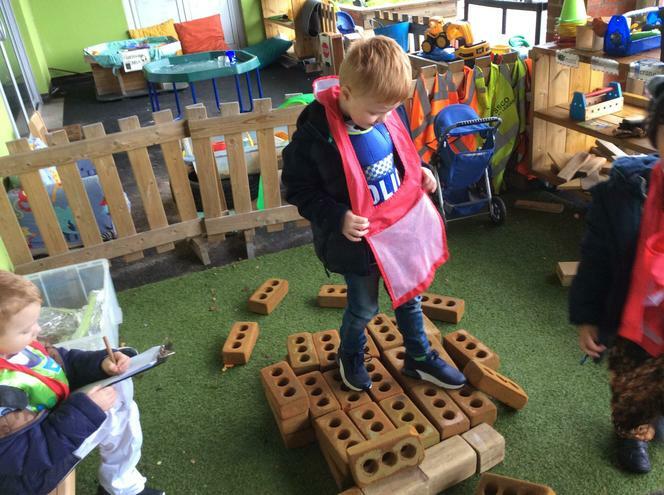 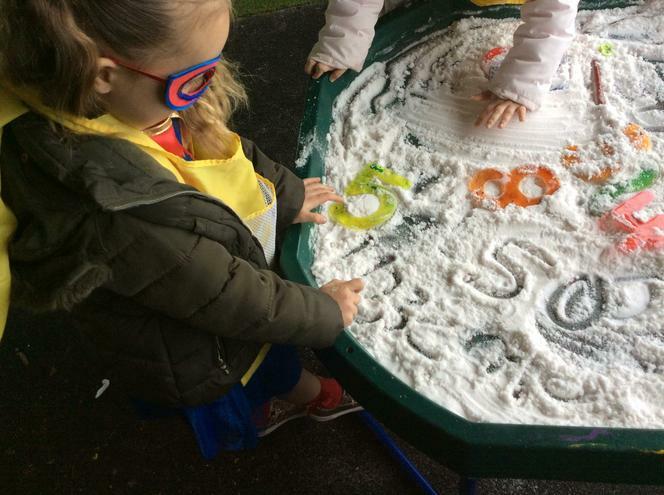 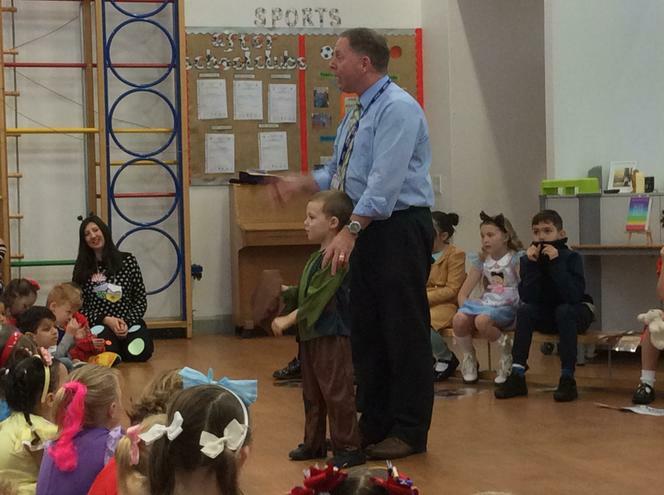 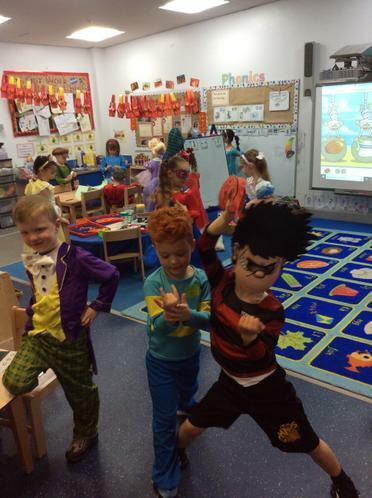 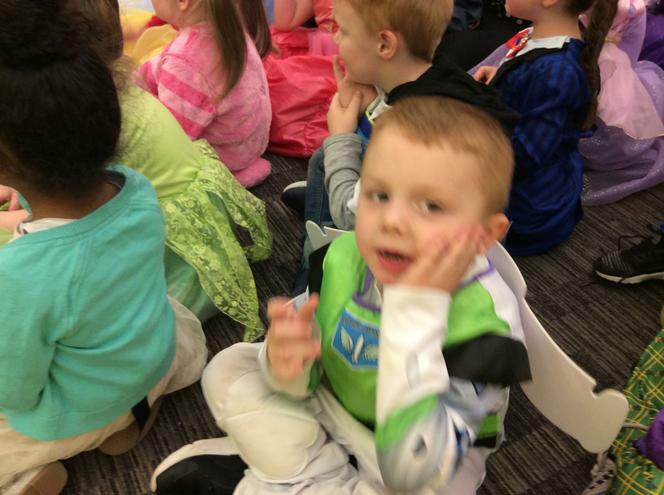 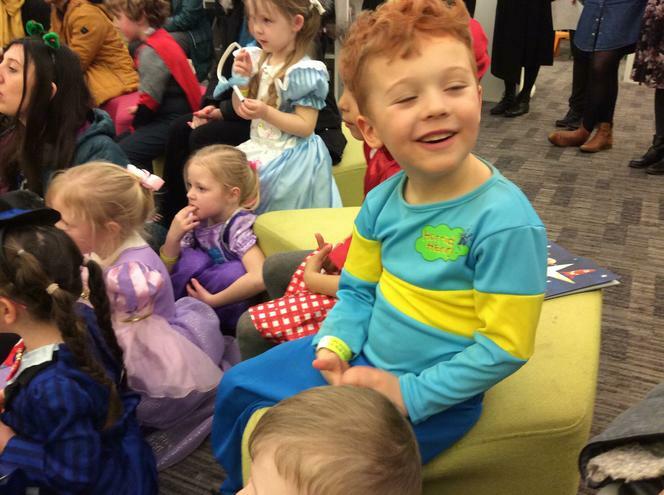 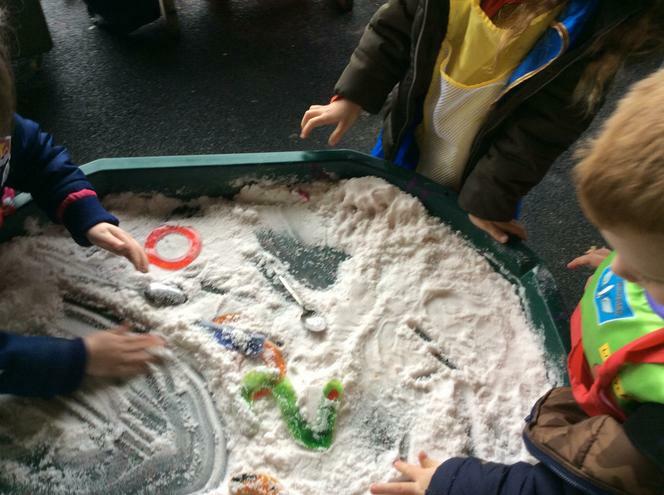 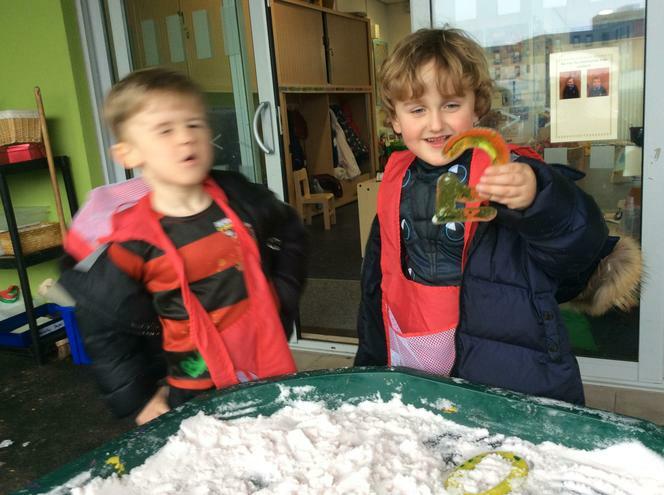 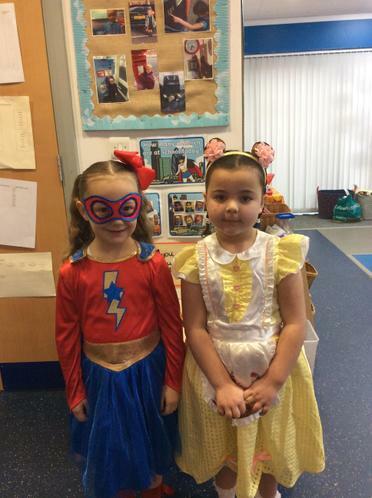 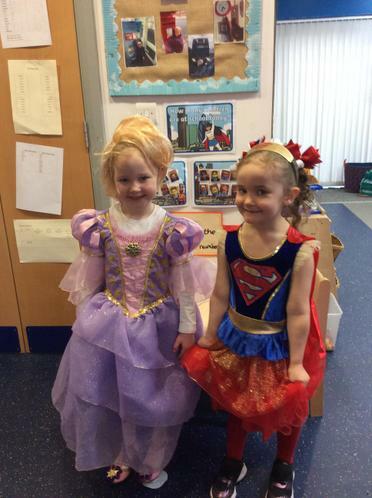 We had lot's of fun on World Book Day! 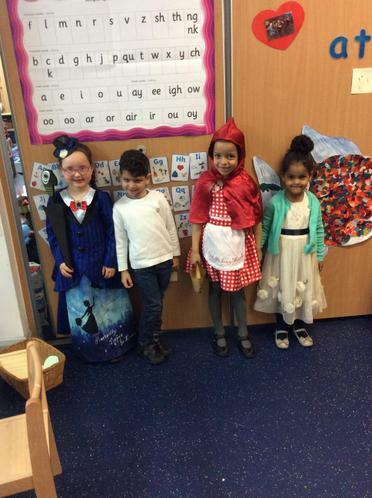 We dressed up as characters from our favourite books and loved showing each other our costumes. 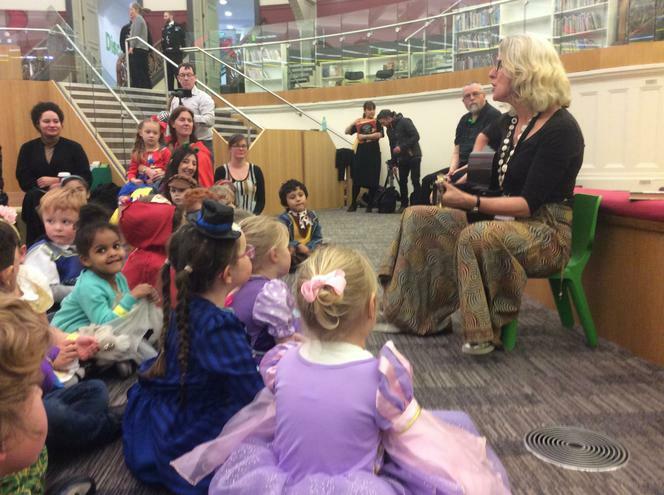 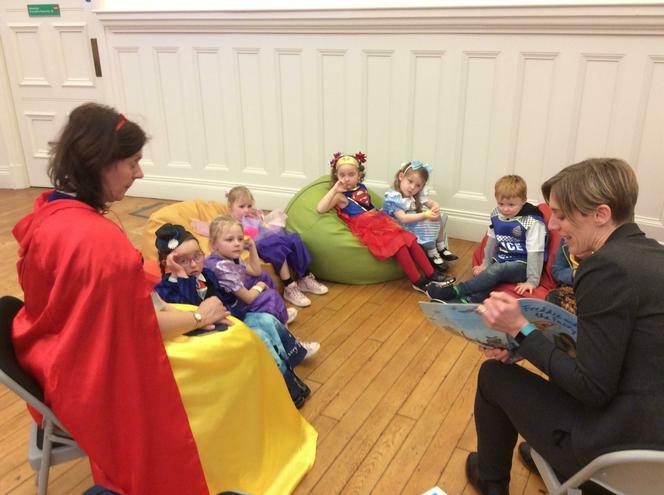 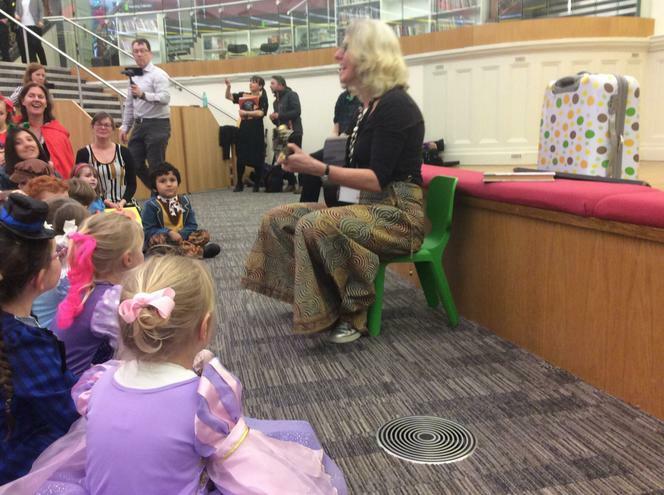 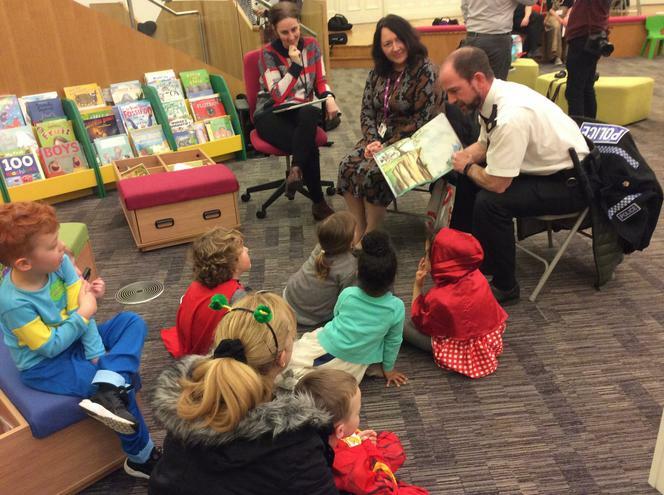 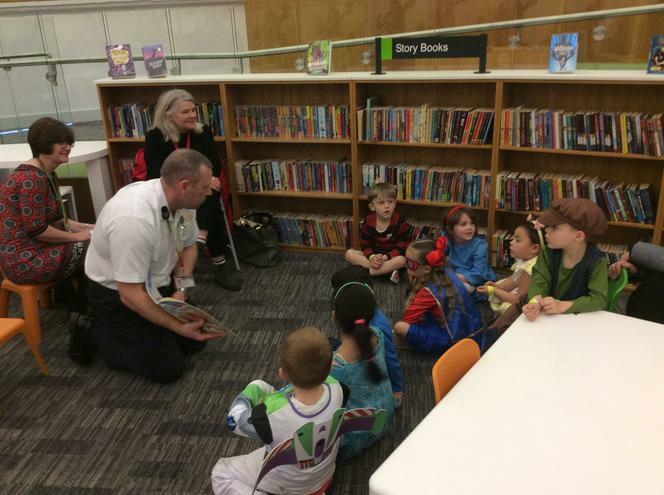 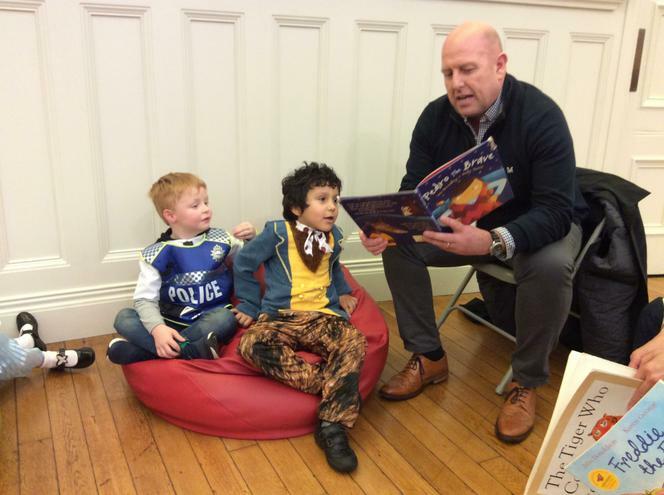 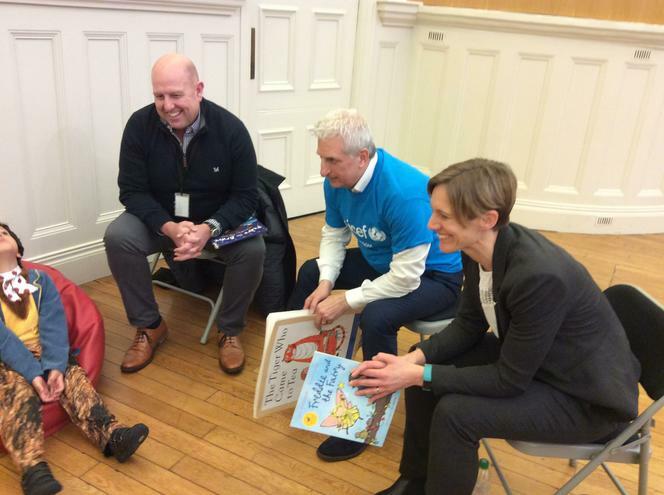 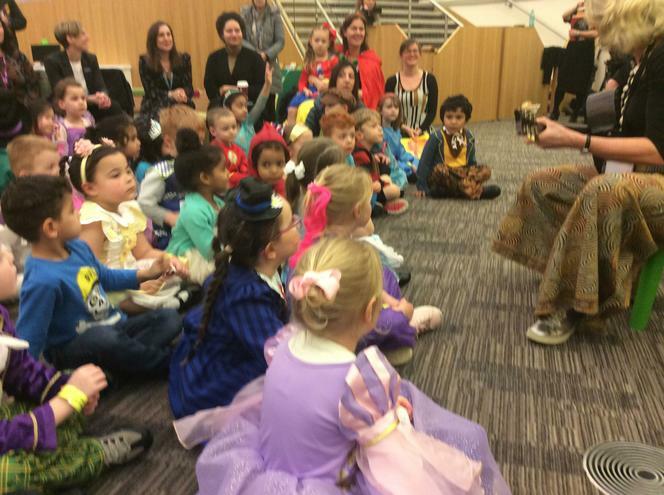 We went to central library and listened to stories from different authors and story tellers.